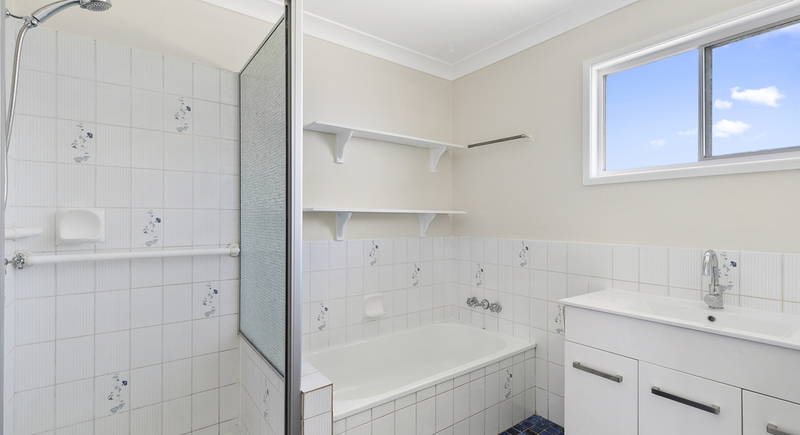 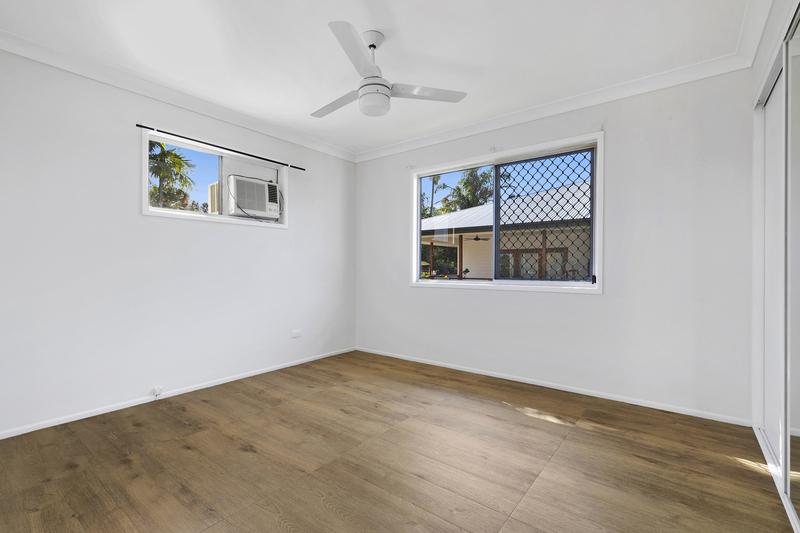 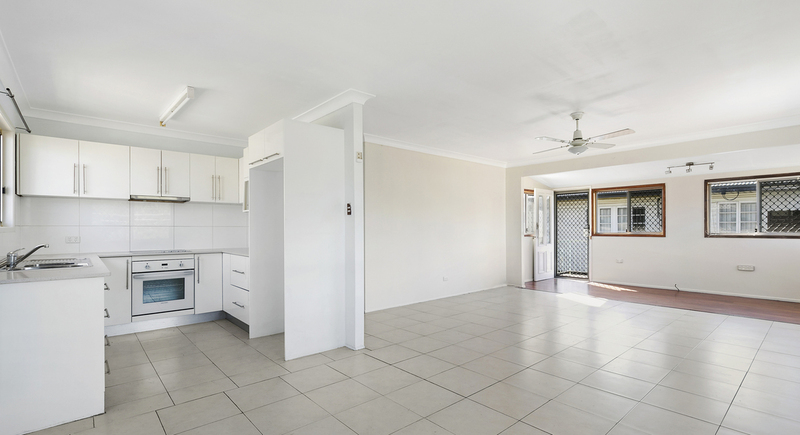 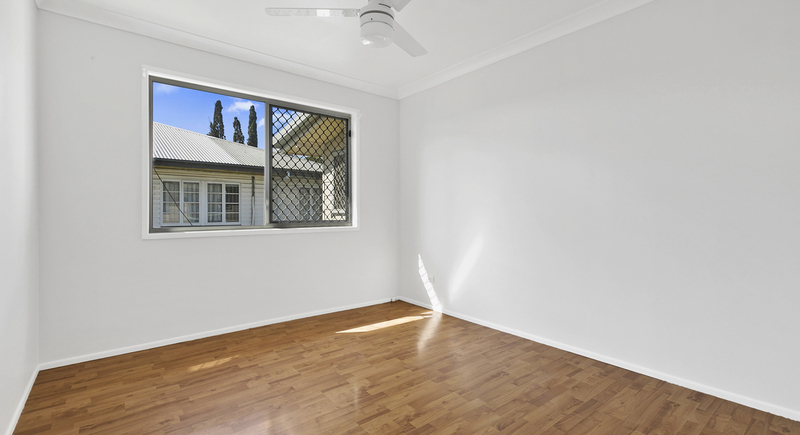 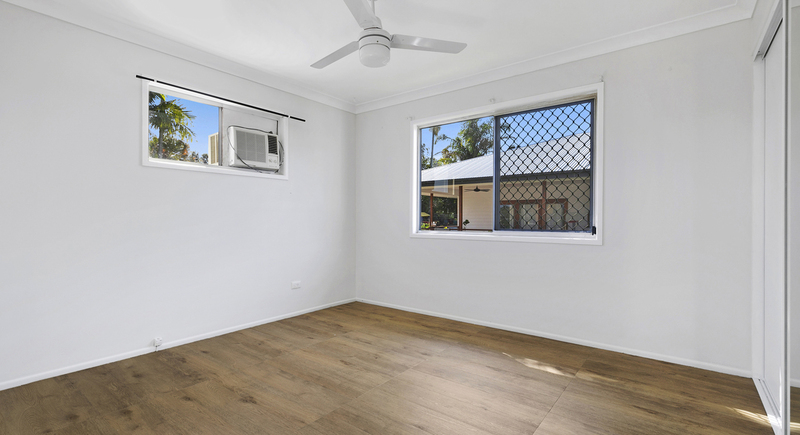 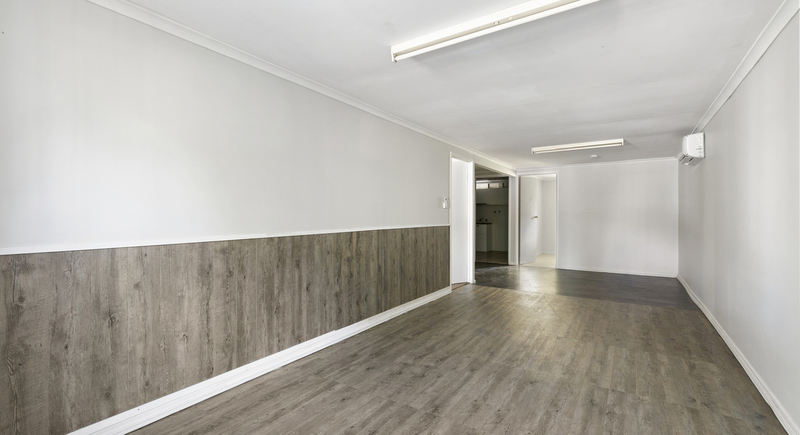 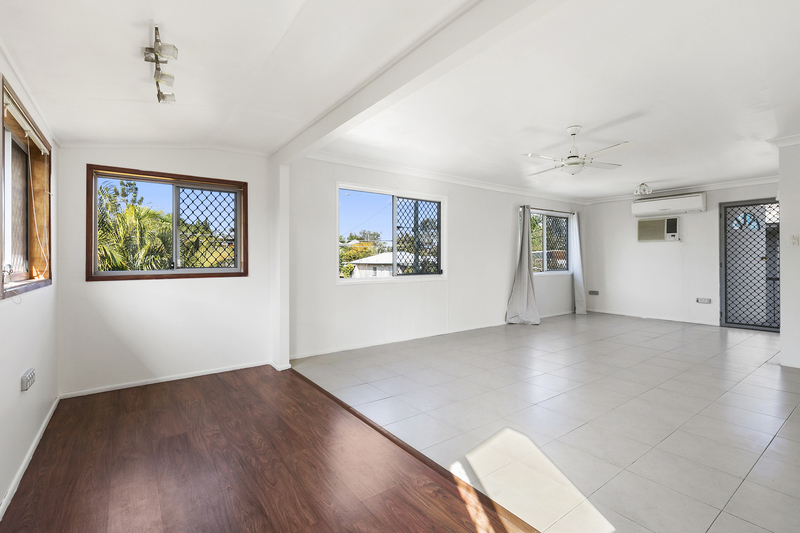 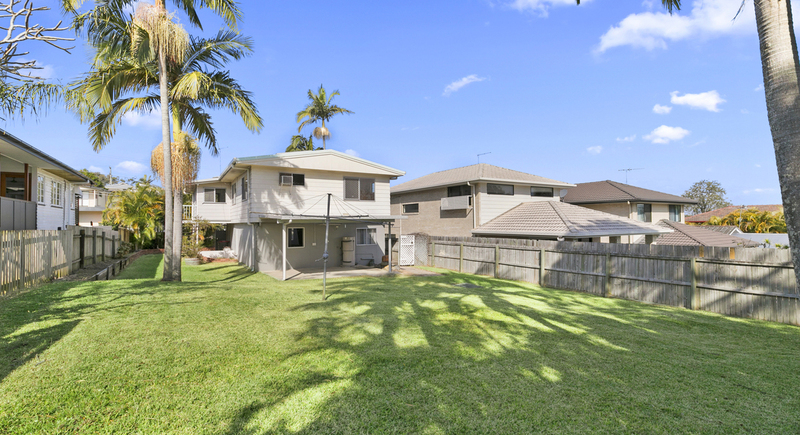 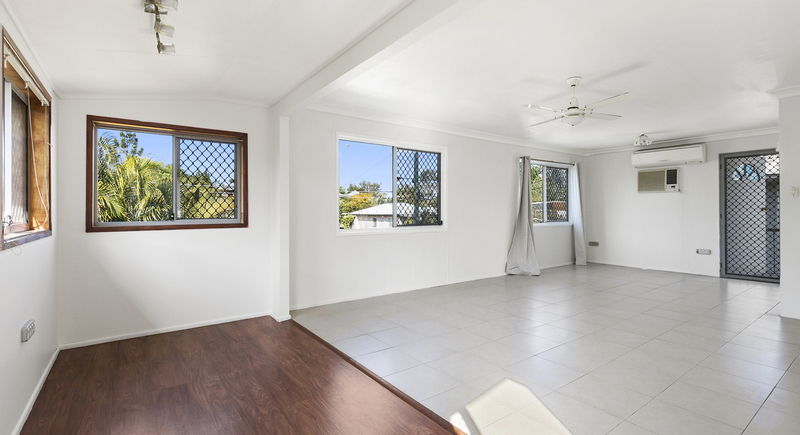 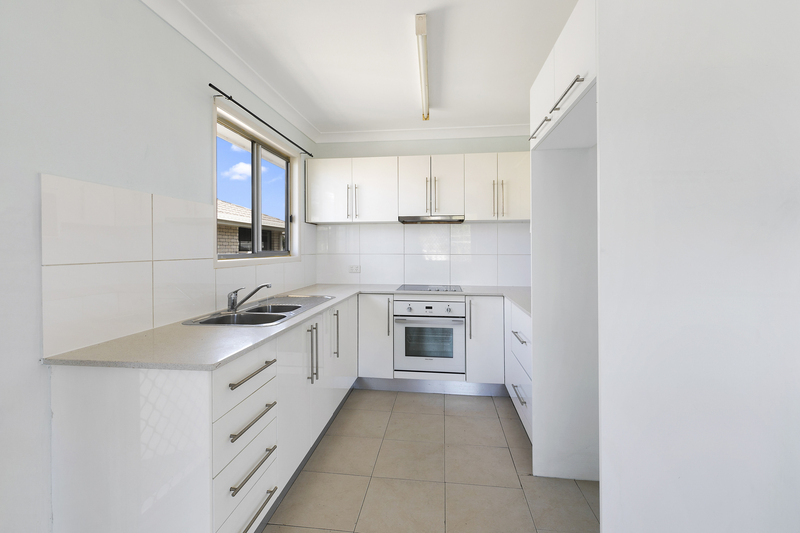 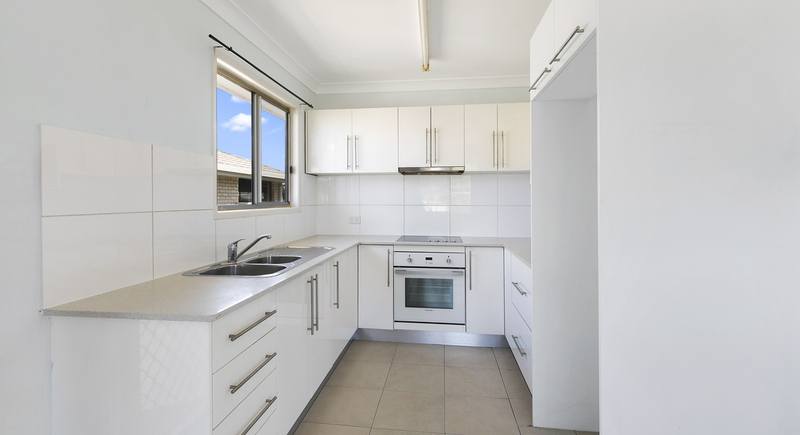 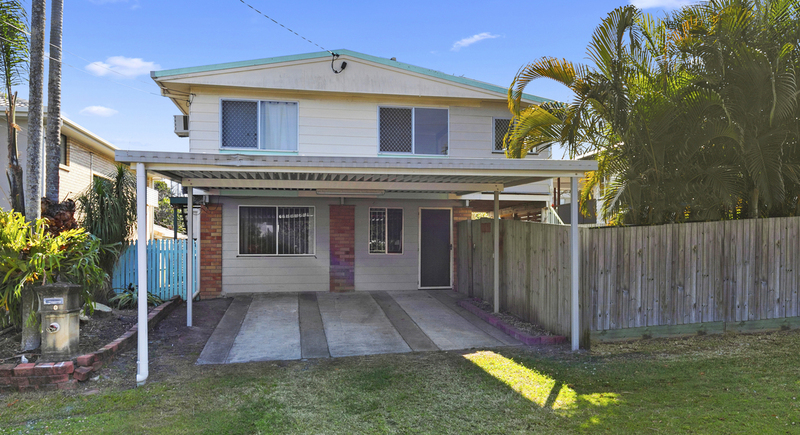 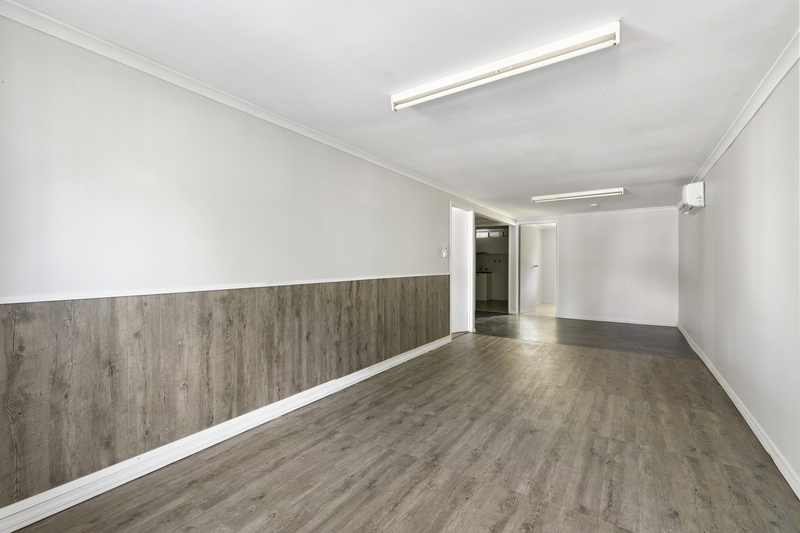 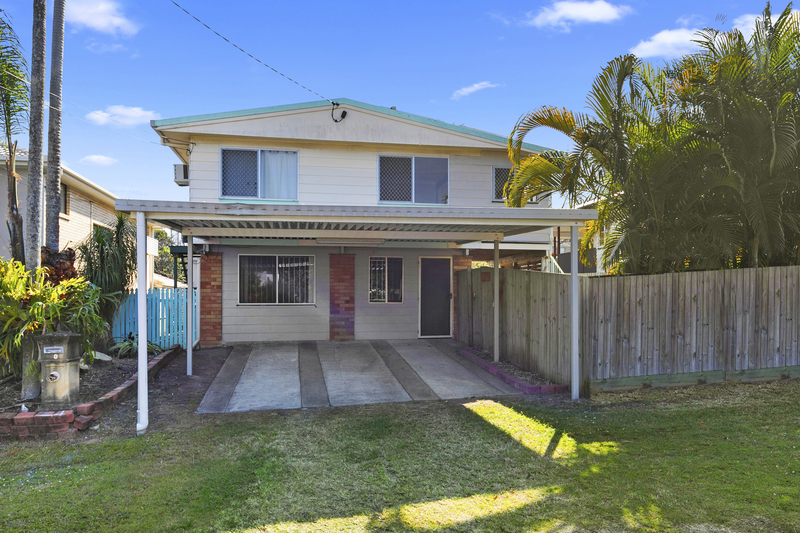 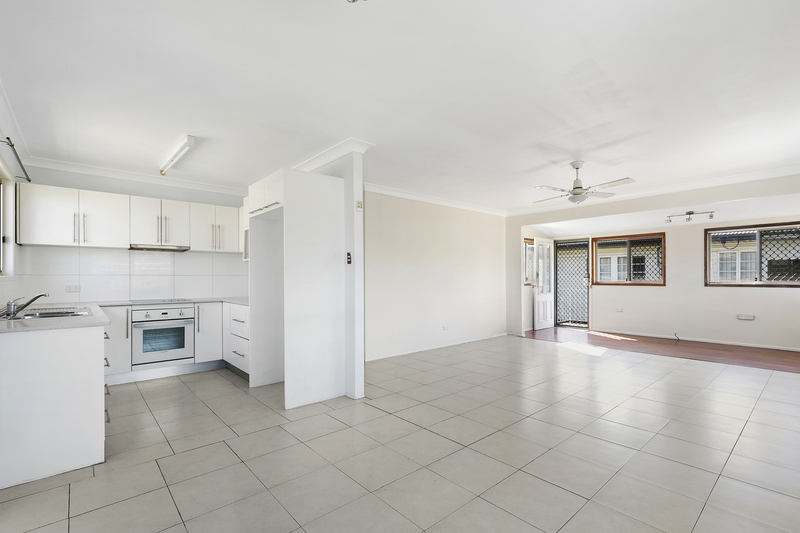 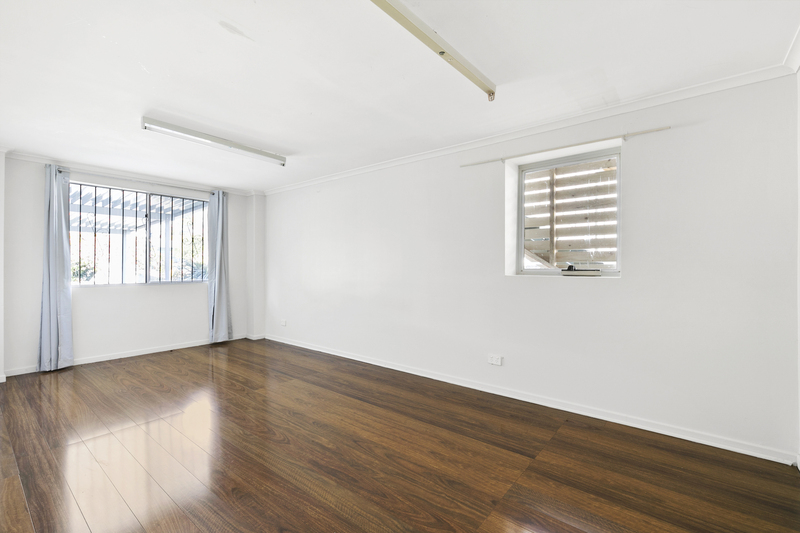 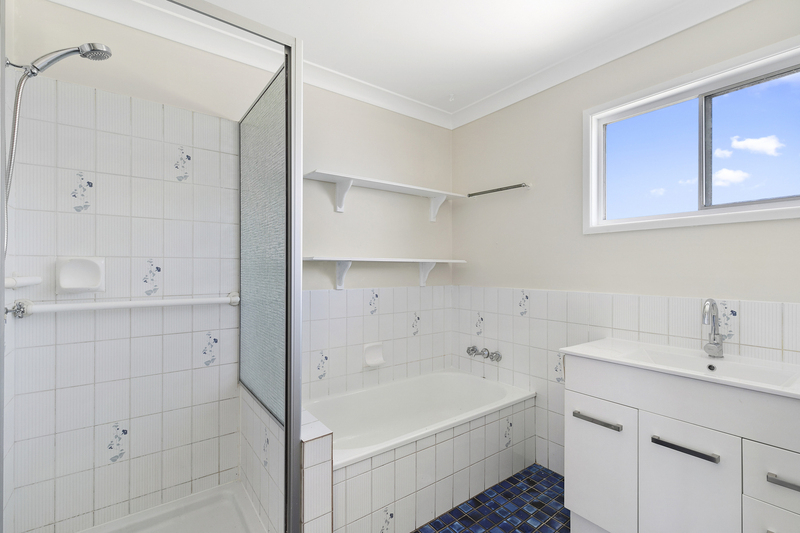 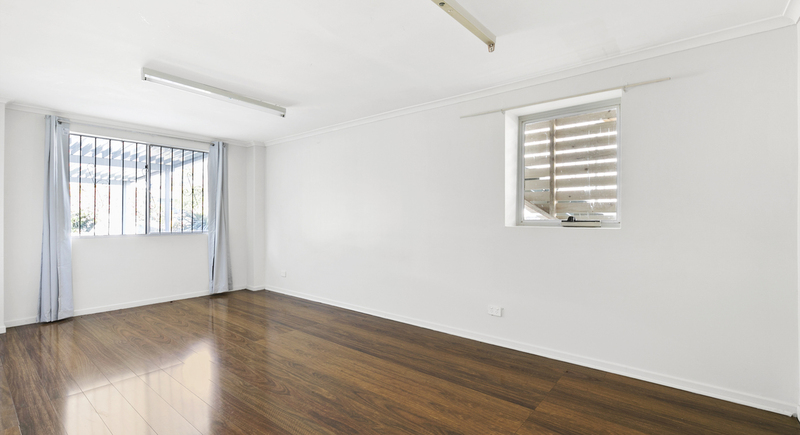 Conveniently located within walking distance to the bus or train and easy access to the Gateway Motorway. 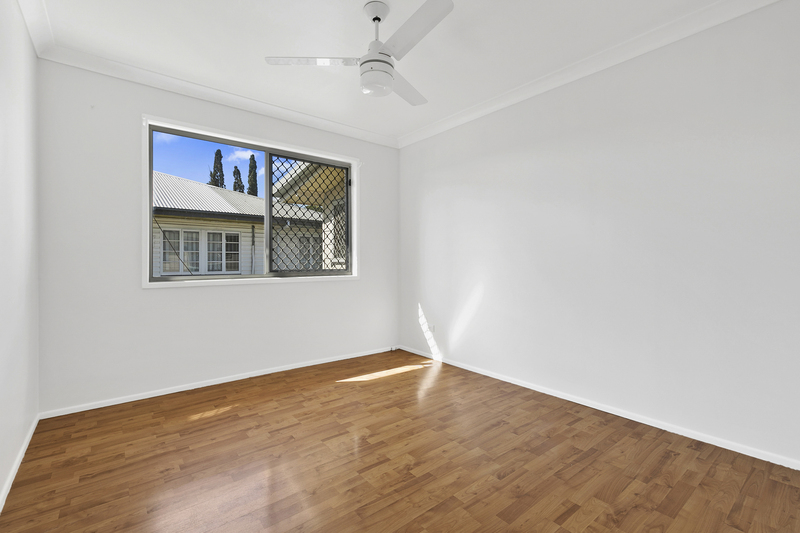 Property available for 6 or 12 month lease. 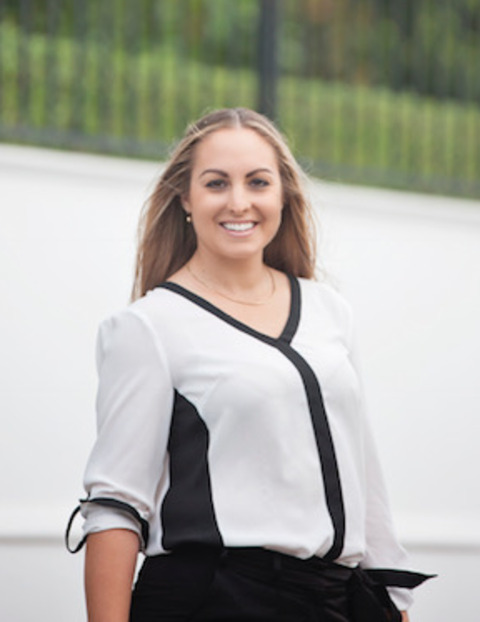 Applications can be submitted via 1Form or you can request an application emailed through to you. 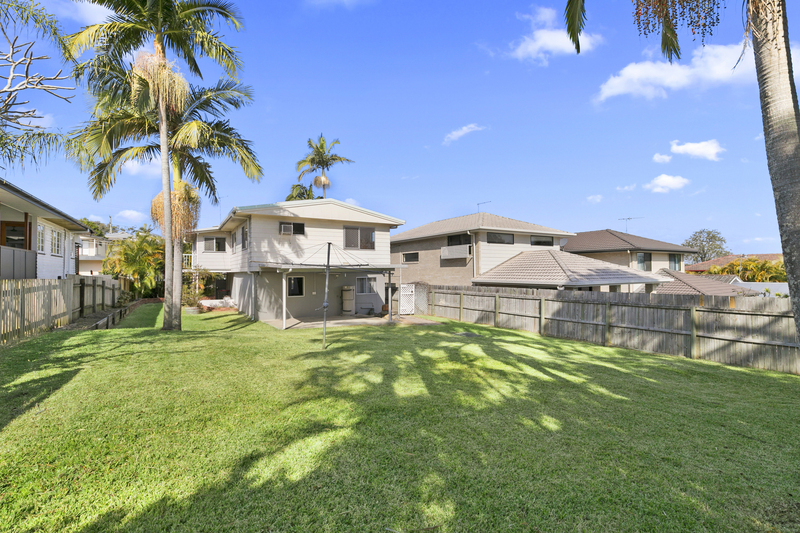 *** Register your interest in attending open home by texting your details to Melina at 0448 911 550.